Center Cut Cook is correct; it IS grilling season. Finding her homemade dry rub was a treat, especially since we have all the ingredients in the cabinets; looking forward to trying this soon. It seems to me that a cold drink goes hand in hand with grilling, and I'm drooling over this frosty treat - Coconut Lime Watermelon Slushies from Minimalist Baker. At my house, we're big fans of meatloaf, but I'd like to try a good meatless version. 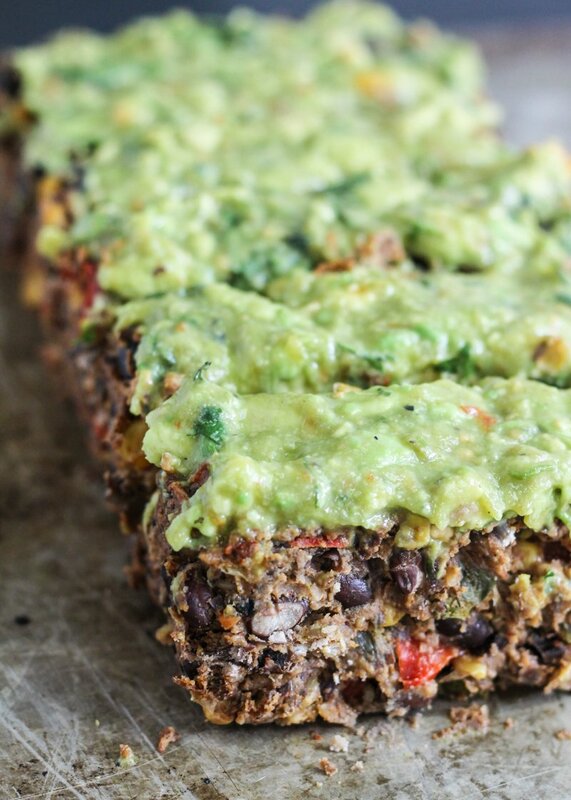 Enter this black bean loaf from Ambitious Kitchen. It should be a hit based just on the avocado verde sauce. It's peach season here in the Carolinas, and this bourbon peach pork tenderloin recipe from The Gourmet Rd MUST be tried. Bonus, there's a peach salsa to go on top. And one more grilling dish. 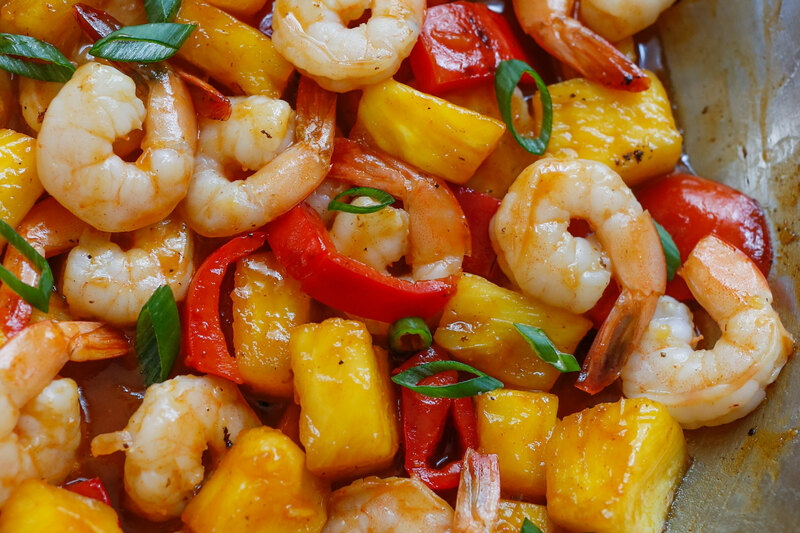 Who thinks that pineapple grilled shrimp sounds tasty? 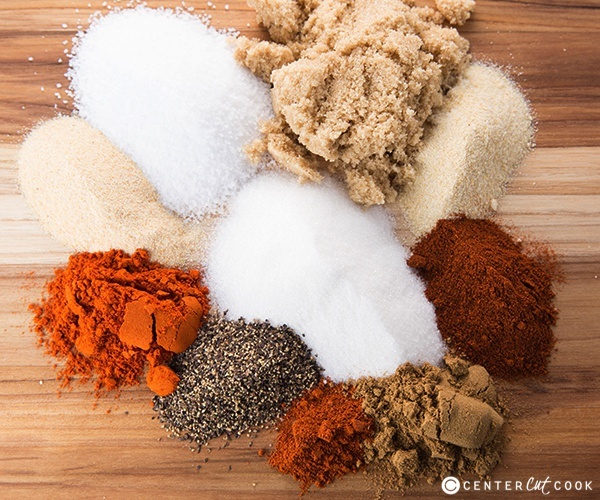 Head over to Barefeet in the Kitchen to check out the recipe.